David Charles Hahn, born on the 30th October 1976 in Clinton Township, Michigan, achieved a degree of notoriety in 1994 when at the age of seventeen he built a working nuclear reactor in his mother's back garden. Hahn was a Boy Scout who was fascinated by chemistry and spent years conducting amateur chemistry experiments, which sometimes resulted in small explosions and other mishaps. He was inspired in part by reading The Golden Book of Chemistry Experiments, and tried to collect samples of every element in the periodic table, including the radioactive ones. He later received a merit badge in Atomic Energy and became fascinated with the idea of creating a breeder reactor in his home. Hahn diligently amassed this radioactive material by collecting small amounts from household products, such as americium from smoke detectors, thorium from camping lantern mantles, radium from clocks and tritium (a neutron moderator) from gunsights. His "reactor" was a bored-out block of lead, and he used lithium from $1, 000 worth of purchased batteries to purify the thorium ash using a Bunsen burner. Hahn posed as an adult scientist or high school teacher to gain the trust of many professionals in letters, despite the presence of misspellings and obvious errors in his letters to them. Hahn ultimately hoped to create a breeder reactor, using low-level isotopes to transform samples of thorium and uranium into fissionable isotopes. While his garden shed reactor never reached critical mass, Hahn attracted the attention of local police when he was stopped on another matter and they found material in his vehicle that troubled them and he warned that it was radioactive. His mother's property was cleaned up by the Environmental Protection Agency ten months later as a Superfund cleanup site. 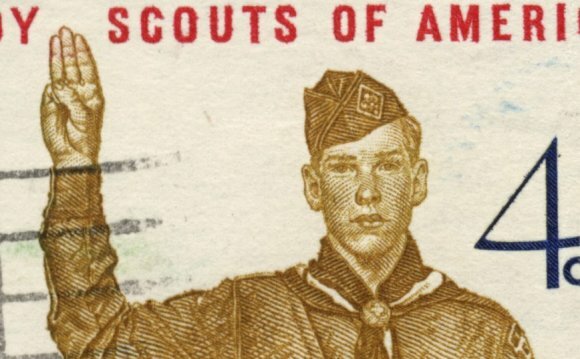 His intention was to earn the Boy Scout proficiency badge in Atomic Energy. Hahn attained Eagle Scout rank shortly after his lab was dismantled. He later went on to serve in the US Navy on the nuclear-powered ship USS Enterprise. Sheldon tried to build a nuclear reactor to provide free electrical power to his neighbors. Homeland Security had his mother stop him when he tried to buy yellow cake uranium from an African warlord.